In what continues to be an eventful 2015 free agency period the Philadelphia Eagles and running back Demarco Murray have agreed to a five-year $42 million deal with $21 million guaranteed. It was reported that the Cowboys’ max offer to Demarco was $5 million annually. However, after a very good 2013 season and his spectacular 2014 campaign the 27-year-old was looking to cash in and “CASH IN” he did. 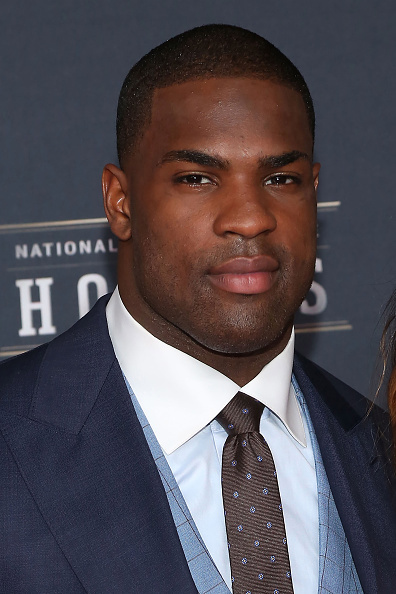 The Jaguars and Raiders were also reported to be in the Demarco Murray sweepstakes but after the Eagles acquired Murray’s good friend and college roommate Sam Bradford via trade, Murray reached out Chip Kelly and the mutual interest between player and team materialized into a lucrative deal placing the former Cowboy among the Top 5 running backs in term of salary. Murray doesn’t posses the lateral agility that LeSean McCoy has but his north-south, one cut style is what Chip Kelly prefers in his ball-carriers. Detractors of this deal will cite the fact that Murray is coming off of a massive workload and has battled injuries his entire career. On the other hand, the Eagles have added the defending rushing champ and a young, exciting talent in Kiko Alonso with a combined cap number less than McCoy’s. With Murray, Ryan Mathews, Darren Sproles and Chris Polk all under contract the Eagles’ backfield has become very crowded. 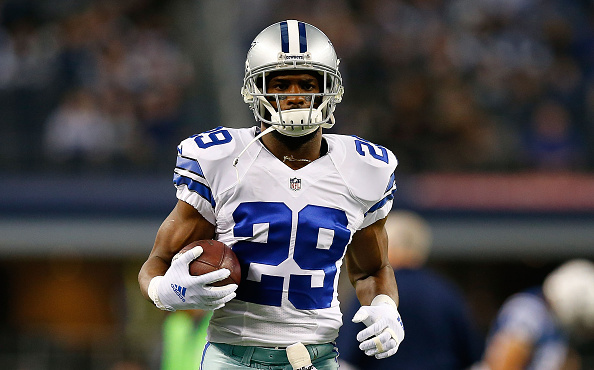 Cowboy fans will have mixed feelings regarding the handling of Murray. Some may feel like the team low-balled him. Others are more concerned with the fact that they will have to face Murray twice a year. And then there are those that want to know why Dez Bryant was franchise tagged if Dallas wasn’t considering making a better offer to Murray? The fact that Dallas has to face Murray twice a year certainly might sting but from a fiscal standpoint it would have been irresponsible to pay Murray $8 million plus annually. The Tony Romo contract is a monster ($27 million cap number) and has severely limited Dallas’ ability to add and retain their own talent and in running back rich free agent and draft classes, Dallas simply couldn’t mortgage the farm to re-sign Murray in lieu of improving the defense. Then there is Chip Kelly. We’re still not sure whether Kelly is a genius or completely crazy. The additions of Murray, Mathews, Alonso, and Sam Bradford could go very well or very poorly. There’s a lot of talent to work with but each player has major health concerns. Effectiveness may not be the biggest challenge. The true test is whether or not they can stay healthy? Alonso missed the entire 2014 season with an ACL tear. Bradford has only played in seven games over the past two seasons. Mathews has only played a full 16 games once in his five-year career and the same can be said for Murray in his four years as a pro.